We are an independent radio production company based in Santa Rosa, California, in Sonoma County. We produce The Drive with Steve Jaxon, heard Mondays through Fridays from 3-6 PM in the Bay Area on Santa Rosa’s KSRO 1350 AM, 103.5 FM and streaming live at www.ksro.com. 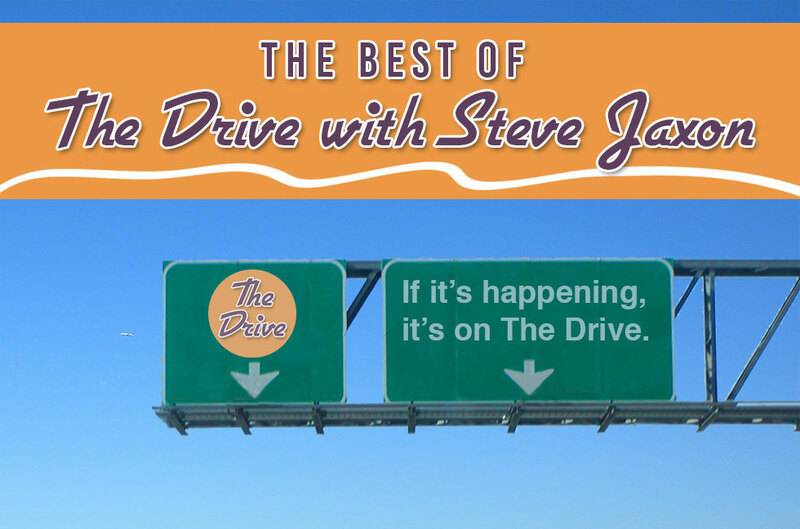 Listening to The Drive is like sitting in on the official round-table of Sonoma County, the Bay Area and the nation, with a steady stream of guests who join host Steve Jaxon to discuss anything and everything topical. If it’s happening, it’s on The Drive. 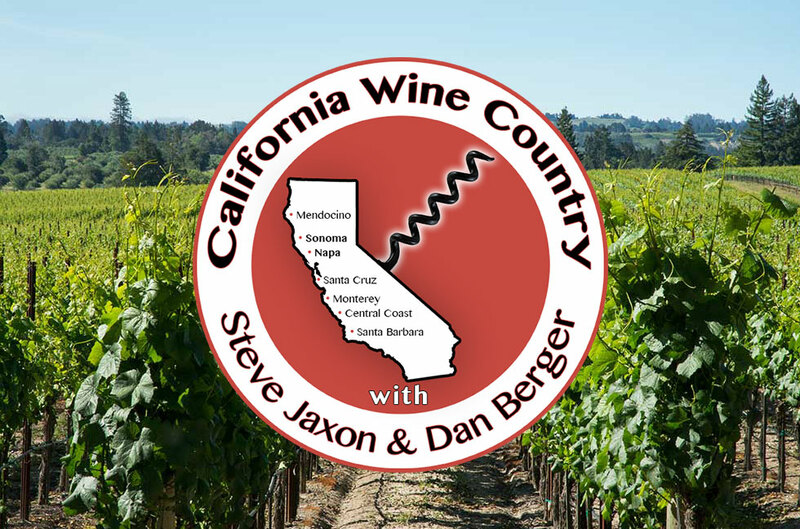 We are the home of the award-winning California Wine Country with Steve Jaxon, a live one-hour weekly radio show and podcast featuring the most illustrious and interesting people in the wine business from all of California's wine regions. We are perfectly situated to host a stream of top notch guests who share their perspective from the cutting edge of this important local industry. 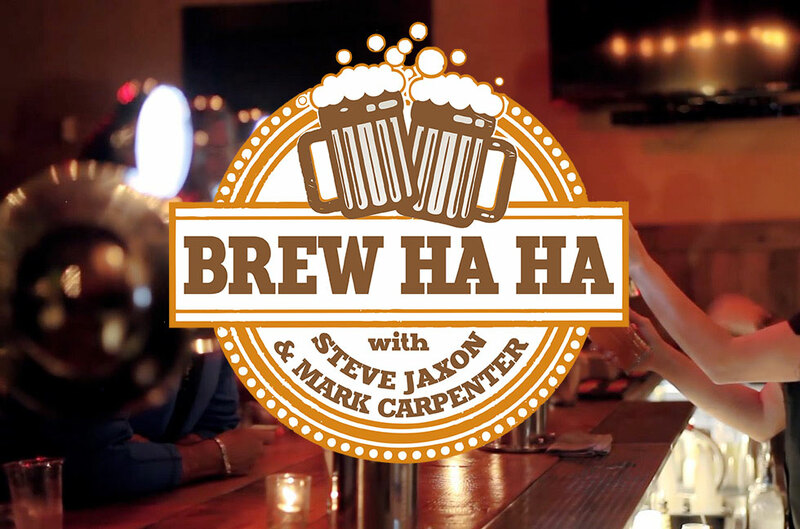 We are also the home of Brew Ha Ha with Steve Jaxon, one hour per week about the craft brew industry and the people who are driving its success. We talk to the most famous and influential brewers and business people who are changing the beer landscape today. 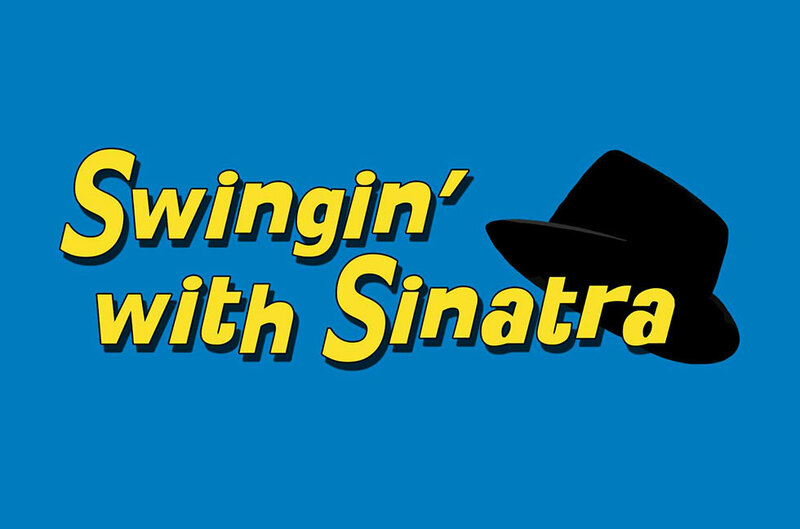 Our musical passion comes to the fore on Swingin’ with Sinatra, a two-hour weekly radio show dedicated to Frank Sinatra, the man and his music.